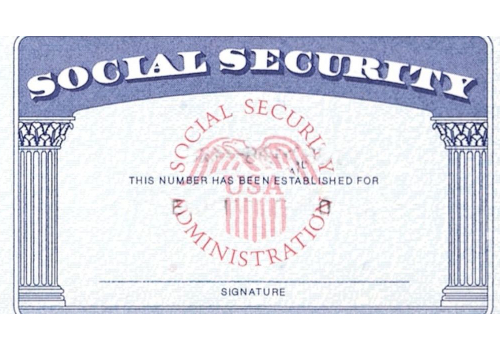 When should you start collecting Social Security? And other things to consider: Longevity, spousal benefits, continuing to work, and understanding how your benefits may be taxed. Terry Meinen from Primerica will address these concerns and answer all your questions.